I remember when my mommy friends would joke about the stuff I carried in my diaper bag. "Are you carrying a house in there?" "What do you not have?" "Wow, you are prepared for everything. You are probably ready even in the event of an earthquake or a major storm." Yes, I was the kind of mom who carried everything I could possibly stuffed in my diaper bag (why do you think I have a bad back? lol). Now, imagine me with my giant diaper bag and the stuff in it. A changing pad, couple of slippy cups, diapers, baby wipes, baby food, change of clothes for the baby, a nursing cover, a baby carrier, my wallet, car keys... the list goes on and on. When I learned about Kemby Sidekick 2 in 1 bag, I could not wait to try it. It seems like the kind of product that would be great for a mom who carries too much stuff (yes, that would be me). The Kemby Sidekick is the only dual function baby bag and child carrier. The bag comes in 3 different colors and the interior linings are the same for all 3 different colors. Personally, I really like the Kemby bag as a diaper bag. I think the design is modern and has the urban fun loving mama look to it. It has 2 pockets on the outside for bottles or slippy cups. Under the large flap (that is used as the back panel for the baby carrier), there is a zipper pocket to store essentials you want easy access to. On the inside, there is a small pocket for your cell phone and another zipper pocket for storage. The baby bag is large enough for a few diapers and a pack of baby wipes. On the back of the bag, there is a storage space for the matching changing pad. Last but not least, there is also another zipper pocket on the bottom of the bag. This is where I keep my wallet. I definitely do not recommend storing any sort of food there -- unless you wanted it to crushed ;). The bottom zipper pocket is actually designed to store diapers and baby wipes so that they don't get all bunched up, although I prefer to store my wallet there, you might want to use it for its true purpose. The baby carrier part is actually fairly easy to use. It only took me a couple of minutes to figure out how to adjust the straps and convert the top of the bag into the back panel for the baby carrier. 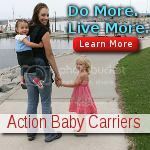 The baby carrier can only hold a child up to 35 lbs and should not be use for infants who do not have enough neck and head support. While I do love the 2 in 1 feature of Kemby Sidekick, I would not recommend getting rid of your traditional baby carrier. I think the Sidekick is best use for young toddlers who is learning how to walk or walking but can't walk too long on his/her own yet. This is the perfect bag for quick trips to the stores or when you know that you will not be carrying your child the entire time you are out. I remembered when DD was younger and she got tired of walking very quickly but she was still very much interested in walking on her own when she could. You know-- when your child is just on the borderline of being independent. It was such a pain to carry a baby carrier when I knew that she was only going to be in it for 10 minutes of out each hour. With a bag like Kemby, you will no longer have to carry a baby carrier every time you leave the house. I think it is pretty amazing that you can convert the top of Kemby Sidekick into a baby carrier. I think the design is very innovate. I also think it is pretty awesome that while your child is in the baby carrier, the baby bag is still a baby bag. Converting the top does not mean that you will no longer have access to the baby bag anymore. How cool is that! Would I buy this bag? Yes, I would. 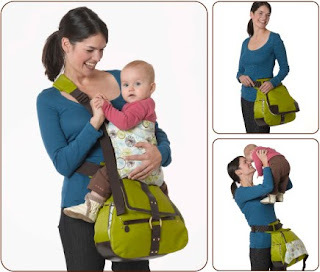 Although I would not get rid of my beloved baby carrier, I would definitely use this bag with toddlers and I think the design is interesting and really can save you a lot of trouble. To buy your own Kemby Sidekick, please go to its website to make your purchase. 1). Please go to Kemby and then come back to tell me about something interesting you learned about the company or its product. Also, please tell me why you would like to win this giveaway (you MUST be a public follower of my blog to enter this giveaway, and your profile can not be set at private). 2.) 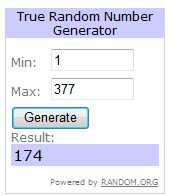 Blog about my giveaway- with a link back to here, when you leave the comment make sure you include the URL of where your post of my giveaway is. Please do not copy and paste my review over to your blog, please write about why you would like to win this giveaway and provide a link back to this post. The Contest ends April 21 2010 at 11:59pm PST. Blogging about my giveaway earns 2 additional entry. 6.) Retweet this review and giveaway by clicking on the "retweet" button on the bottom of this post. (Right next to where you click to leave me comments). After you retweet, please leave me the url of your tweet so I can check. If you do not know how to check your tweet url, please read this post for step by step instructions. You can retweet once a day for 1 entry each time. NOTE: You can only use the "retweet" button once. 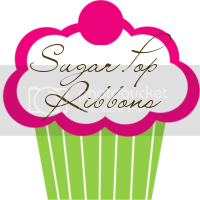 If you want to retweet everyday, please tweet the following: " I am trying to win a $165 Kemby bag @ http://www.sugarpopribbons.blogspot.com/ " for 1 additional entry per day (please leave me the url so I can verify your tweet). I like this unique product. You can carry your bag and your baby easily. I would like to win to give this to my great niece who has very little for her baby. I would love this bag. I just spotted it at my local baby store just last week. My son is JUST big enough to where I would be able to carry him like this and it would be perfect. Did I mention that these are his nursery colors?! I learned that the company's mission is to create smart, innovative products that enhance happy family living! I want to win this giveaway for my sister who is a new mom and is struggling with juggling a baby and all the stuff that comes along with him! I love that this diaper bag serves several purposes. My niece is pregnant and this would be perfect for her! I Like that this bag was invented by 2 moms, you know it is practical. I want to win because I love babywearing and this is a cool new innovative way to do so, especially for older kids. I really like that you can wear the sidekick three different ways. Over or across the shoulder or on the waist. 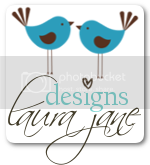 My friend is due end of May and this would make a great gift for her and her new little bundle! I think it's cool that two women had an idea and are making a business out of it! 1. 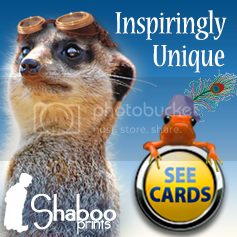 Button is on my site! 2. Button is on my site! 3. Button is on my site! This is the first bag I've seen that has double sided bags - so smart. What a great gift this would be for one of my pregnant friends. I follow, and would love to win because our daughter is pregnant and would surely love to own this. I learned that The kimby name represents both founders collaboration- both kimi and julia! (JPMA) 2006 “Innovation” award. I would love to win this because it looks as though it would help take the weight of the child and you aren't juggling bag and child. I am due in Aug and would be a wonderful product to use. I know my son and DIL would love this awesome bag!! I learned that it has an insulated bottle and snack pouch. I would love to win one because I'm about to have a new baby and I don't have a diaper bag or a carrier yet. I learned that the Sidekick bag is designed for babies weighing less than 35lbs. I would like to win this because my toddler is at that in-between stage...wants to walk one minute and be carried the next. This would be perfect for us!! I love the blue one. 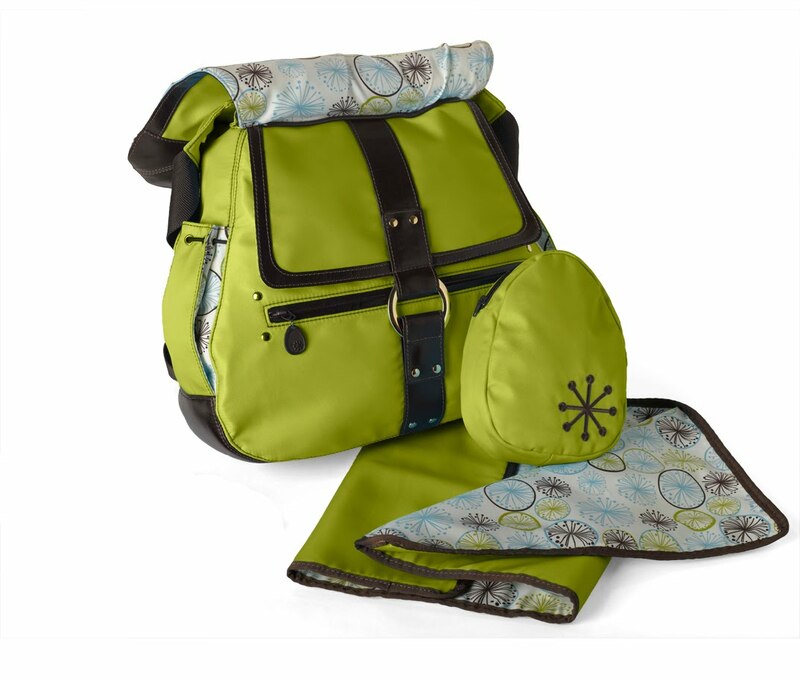 I learned that Kemby won the "Winner of the Juvenile Products Manufacturers Association"
I love how the bag has lots of pockets including a bottle holder. I would love to win this for my friend who is due in July. I learned that Kemby was founded by 2 moms! I follow publicly. I learned you can buy it on Amazon.com. I would like to win because this would be great for me as an aunt. they design their products to be both beautiful and durable. There is an insulated bottle pouch! How handy.Thanks for the chance. I would love to win this because my daughter has a baby carrier and often forgets to bring it to me when I watch my gd. So I would like to have my own when taking gd out and about with me. I love that this product is multifunctional. I'm a public follower of yours now. I learned that their products enhance happy family living! I would like to win this giveaway to have this baby bag/baby carrier to use with/for my 4 month old son. THE SIDEKICK was featured in Pregnancy & Newborn publication in 2008 (and a couple others I have actually never read). They are sold in a few shops in 3 different shops in California and of course, online. I LOVE the color shown, the IMMENSE amount of space and compartments, and at last the carrying feature...how CLEVER! I would love this to have for my nephew's first little one...a girl expected to arrive in July! I know they would appreciate it and find it SO amazing, as first time parents they really don't have a lot yet and not a good idea of what is OUT there and what they NEED! I am ur facebook friend!!! I learned that this Company was founded by two mamas and their name is made up of their children's first initals and last name. I would love to win this carrier/bag because I just a baby and I have 2 yr old, so I could use this for both of them!!! I would love to win this product because my sister in law is pregnant with her first child and this would be a great gift for her that she would definitely put to good use as it will make things easier for her when she is out and about with her baby. Very cool! The sidekick can hold a child up to 35 lbs!! I'd pick a green one! I learned that you can wear it three ways which is great for when you are out an about and need to switch things up. I love it because you don't have to carry a seprate wrap in your diaper bag and leave room (in my case) for extra toys for an older child. Right now I can only put so much in the diaper bag because of a wrap and would love to be able to put my son's cras and such in there alse.